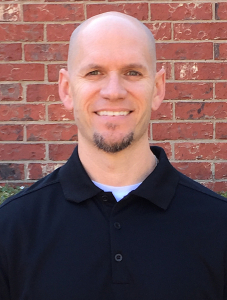 After completing over 1500 hours of massage therapy education and training, Mason started his successful private practice in North Texas, which has specialized in Structural Integration therapies since 1999. Mason has combined his knowledge of the human body, massage therapy and structural integration to develop the Structural Balancing Technique, which provides long-term therapy, as well as improved balance and movement, while offering the relaxing advantages of traditional massage. Mason’s goal for his private practice has always been to support the body’s self-healing process so that it may maintain improved health and well-being. Mason, as a certified continuing education provider through the state of Texas, teaches massage therapists his method of Structural Balancing Technique throughout the year. Mason has been an educator in the massage industry since 2000.